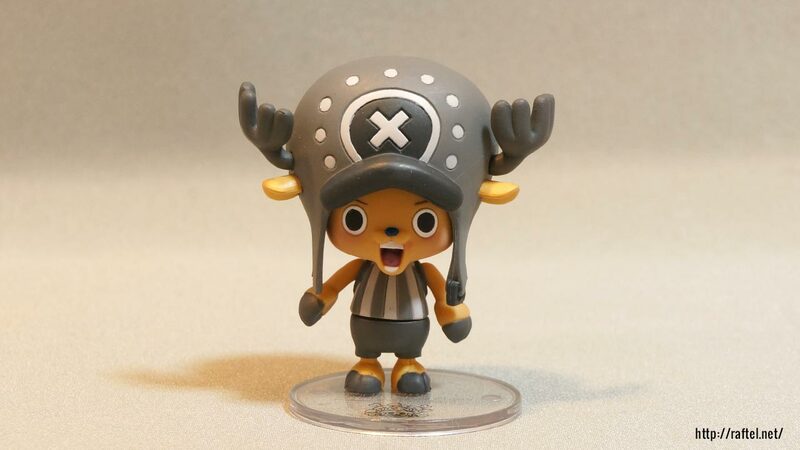 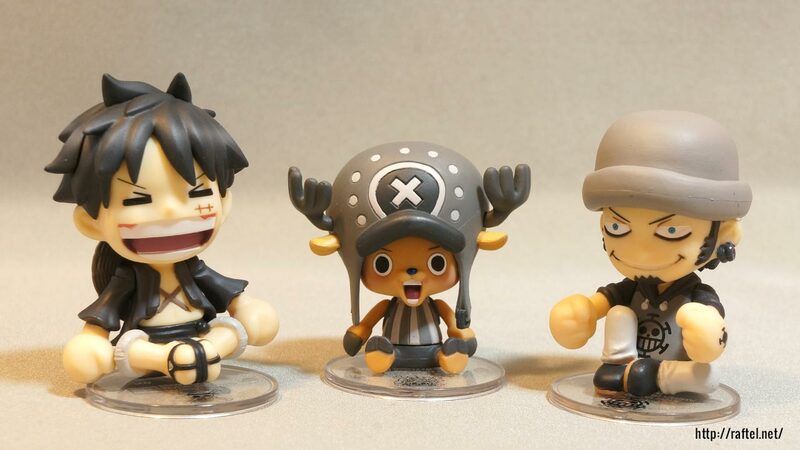 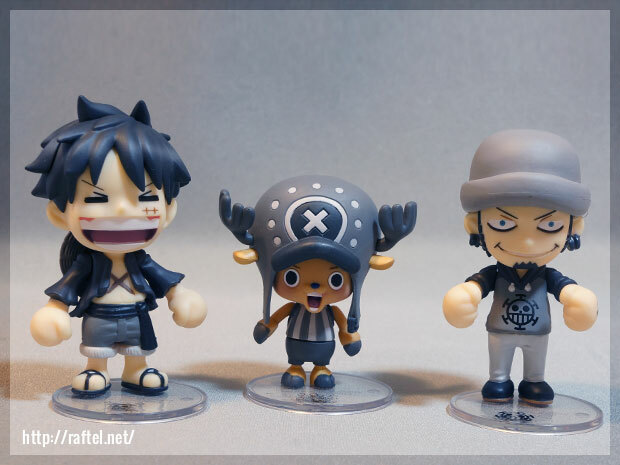 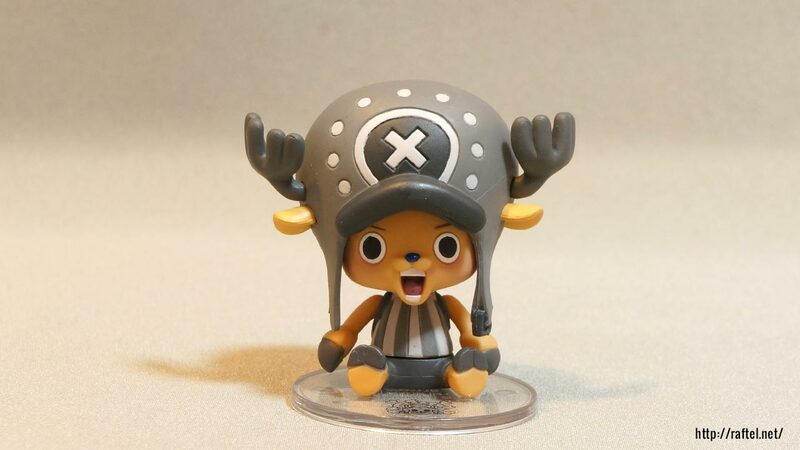 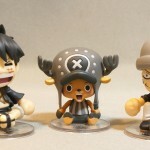 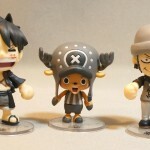 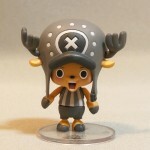 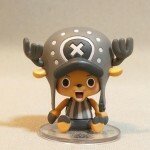 Monochrome figures of Luffy, Chopper and Trafalgar Law. 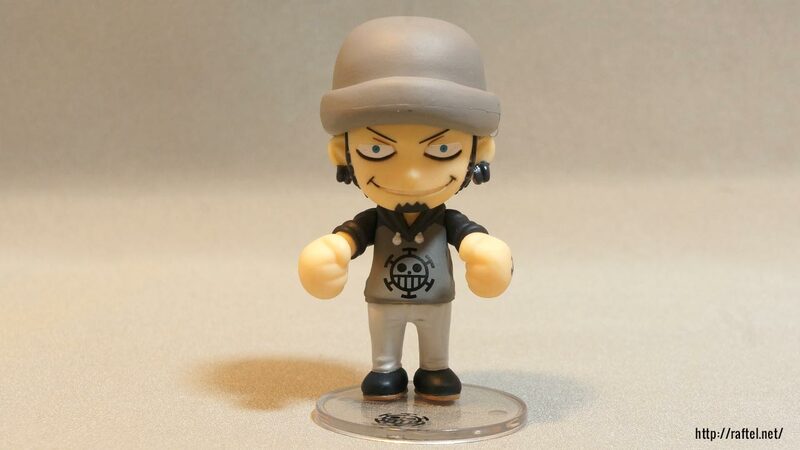 SHINNEN in Japanese means “belief”. 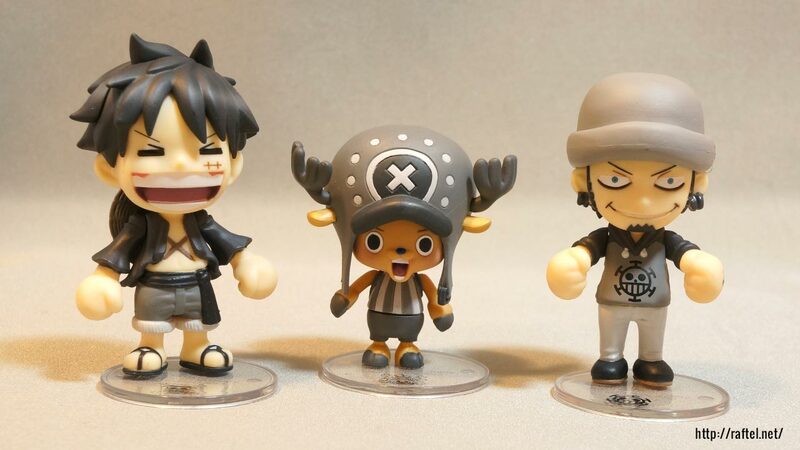 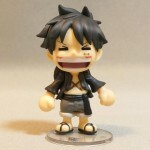 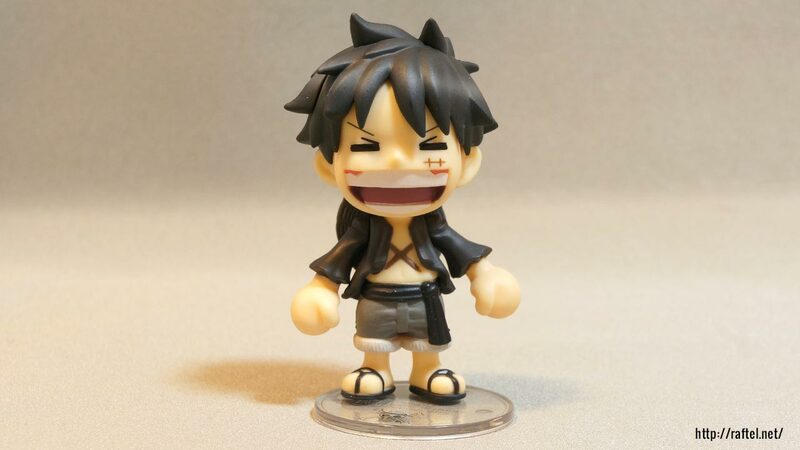 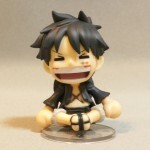 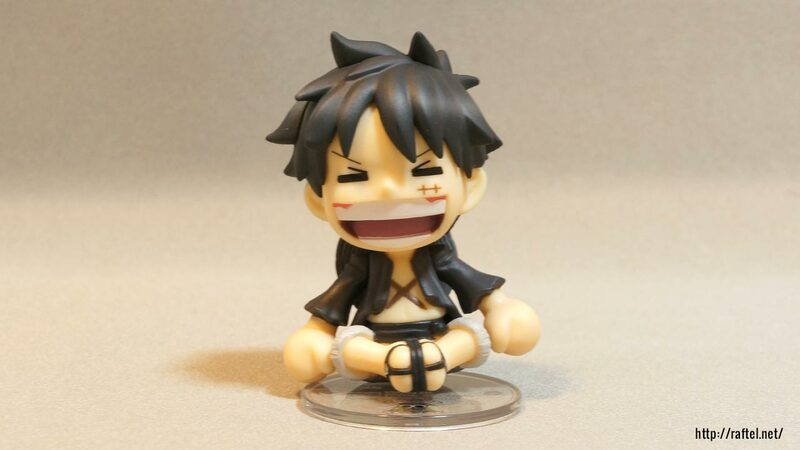 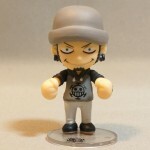 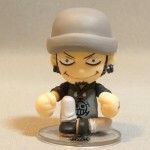 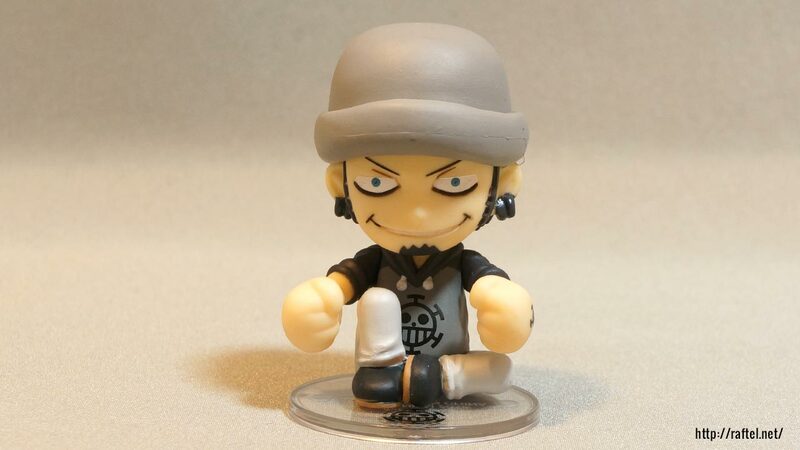 Looking for one piece@be.smile figures?